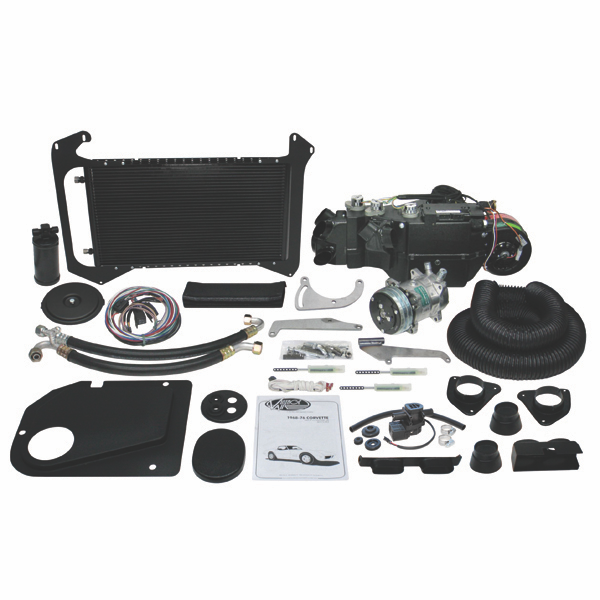 The Vintage Air SureFit kits are the best value and the most completely engineered air conditioning systems you can install in your classic car or truck. Vintage Air has been the most respected name in performance aftermarket climate control systems for over 36 years! FREE SHIPPING ON COMPLETE KITS!